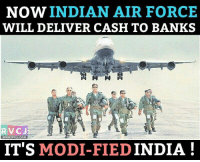 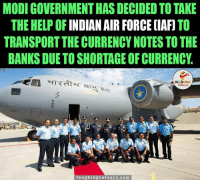 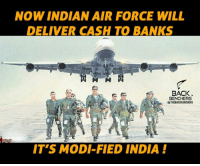 Memes, Air Force, and Bank: NOW INDIAN AIR FORCE WILL DELIVER CASH TO BANKS RVCJ WWW.RVCJ COM IT'S MODI-FIED INDIA Now this is awesome. 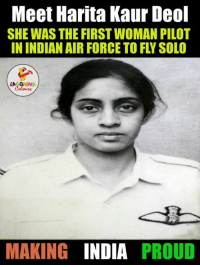 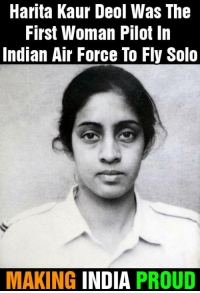 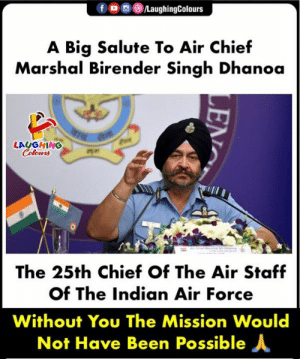 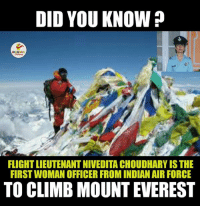 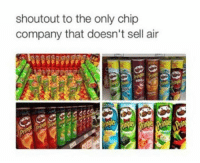 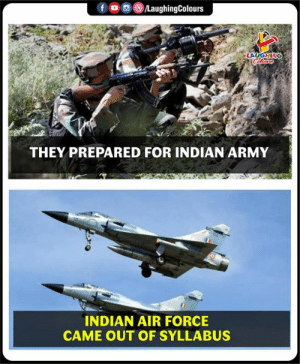 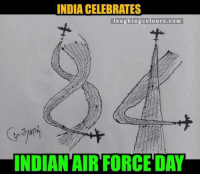 Air Force, India, and Indian: INDIA CELEBRATES laughing colours co m INDIAN AIR FORCE DAY 84..
Memes, Air Force, and India: Harita Kaur Deol Was The First Woman Pilot In Indian Air Force To Fly Solo MAKING INDIA PROUD Air Force Day. 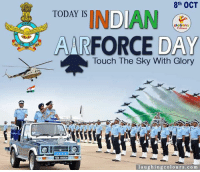 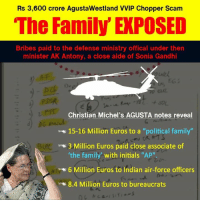 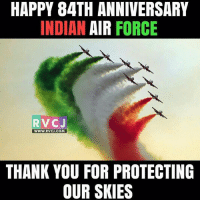 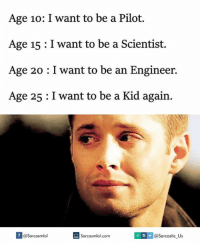 Memes, Thank You, and Air Force: HAPPY 84TH ANNIVERSARY INDIAN AIR FORCE RV CJ WWW. 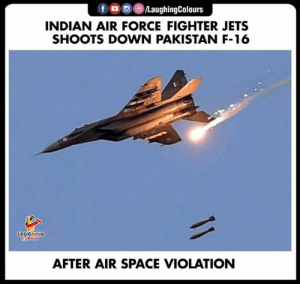 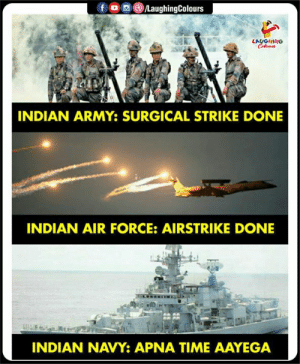 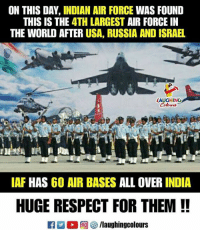 RVCJ.COM THANK YOU FOR PROTECTING OUR SKIES Air Force.